It seems like yesterday that I said we "might" be heading off to Japan. Yet here we are, house in an absolute uproar as I get us ready to leave on Friday. 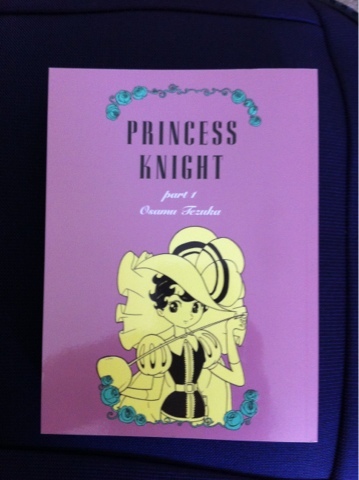 Princess knight in English or Knight of the Ribbon in Japanese by the legendary Osamu Tezuka. Anyone ever seen Kimba the White Lion or the original Astro Boy? The same guy. Anyways, it's her. 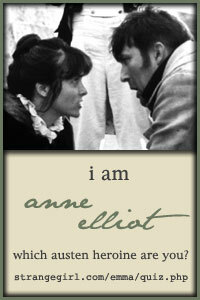 Why have I remembered her all these years? She had black hair? 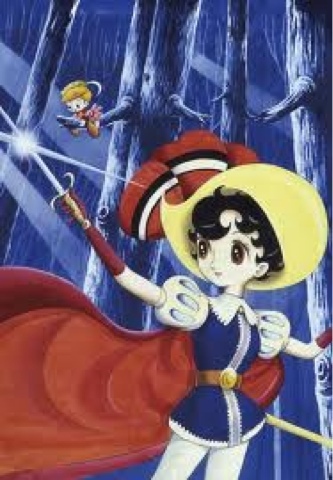 She had a sword? Here, especially of the quilt show. That's is if we can find the right power adapters before then.